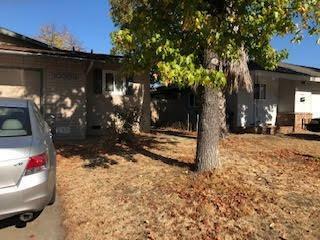 Rancho Cordova Duplex with many updates. One side has updated kitchen with newer cabinets and granite countertops, bathroom also updated. The other side is in very good condition with some updating. DO NOT DISTURB OCCUPANTS.